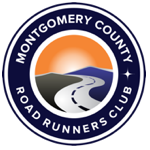 Home / Club News / The 10K Program Starts AUGUST 21ST – SIGN UP TODAY! 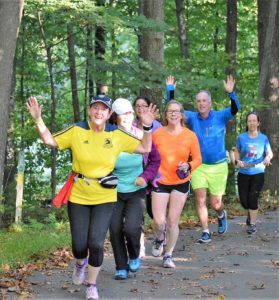 The 10K Program Starts AUGUST 21ST – SIGN UP TODAY! 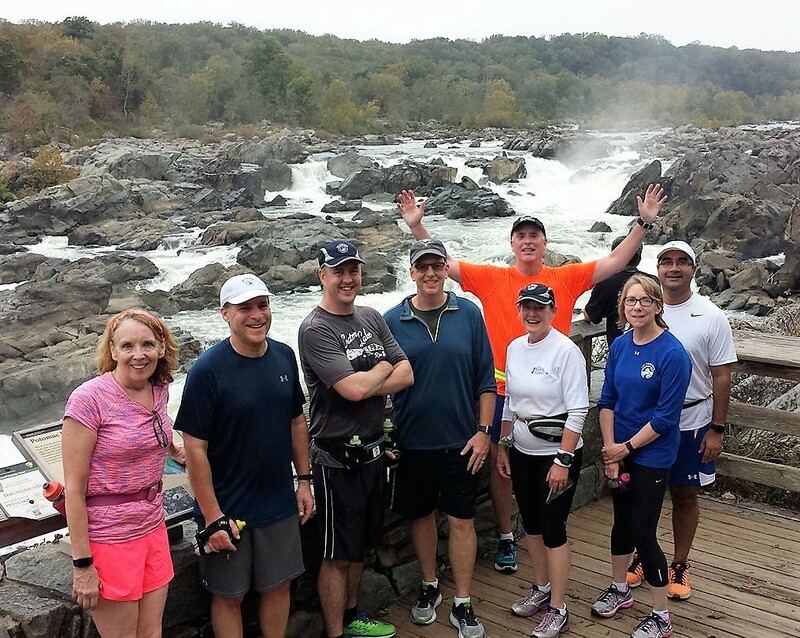 Just want to keep up your running this fall & looking for some friends to do it with? The 10K Program is for YOU! 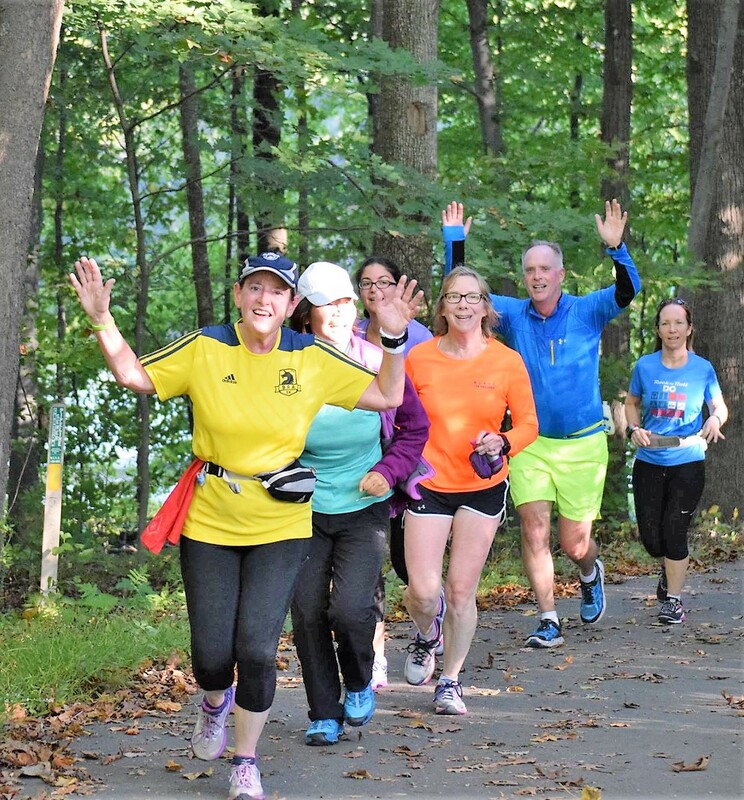 Our top notch program focuses on improving endurance, running education and training with a goal of safety first and getting to the starting line of your target race (or through the fall) in a healthy way as well as in a supportive and low pressure environment. Make the running friends you never knew you needed! If you are an experienced runner looking for a breakthrough in your training (and some fun), we are the program for you too! Program orientation is on August 18th (come prepared with your questions & concerns. You don’t need to be registered to attend orientation) and our first track workout is on August 21st. Check out our webpage for more information on the program!